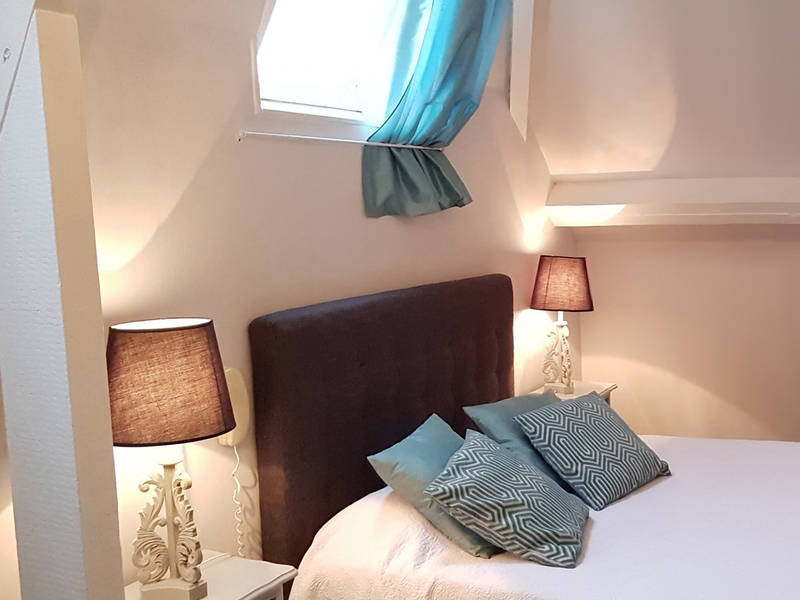 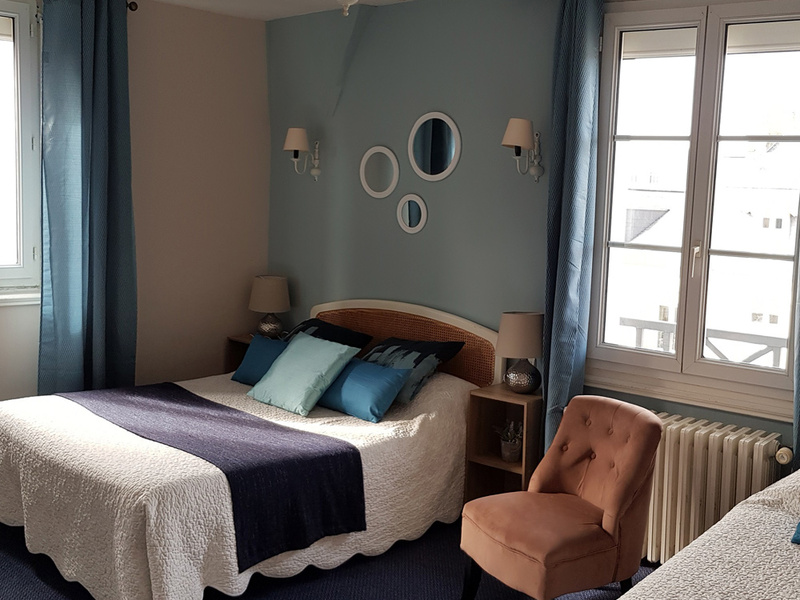 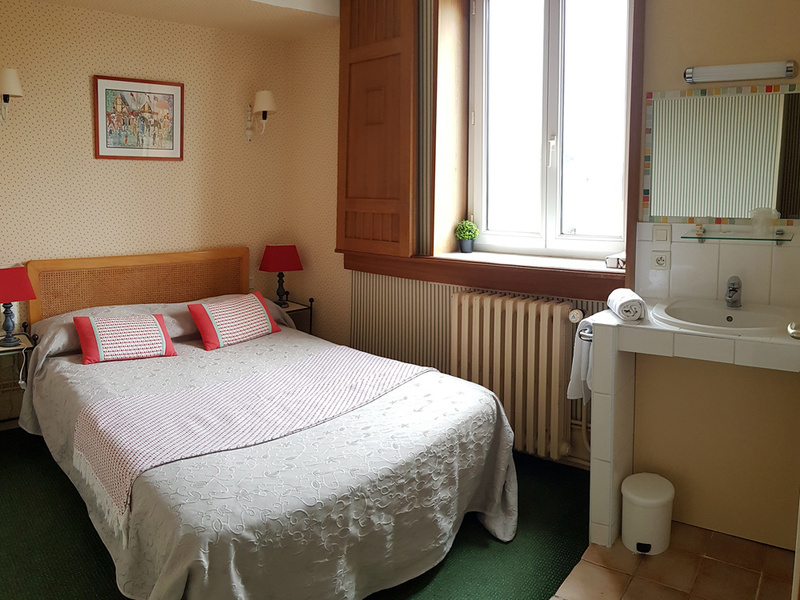 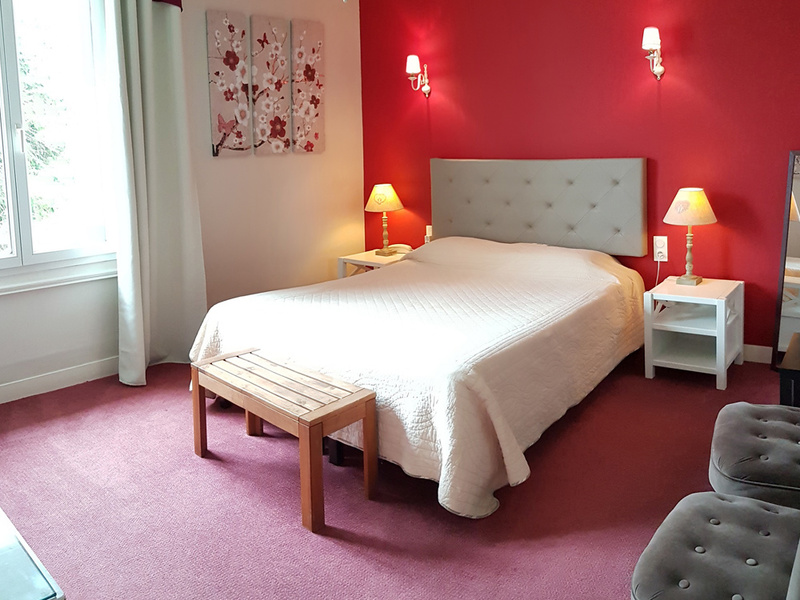 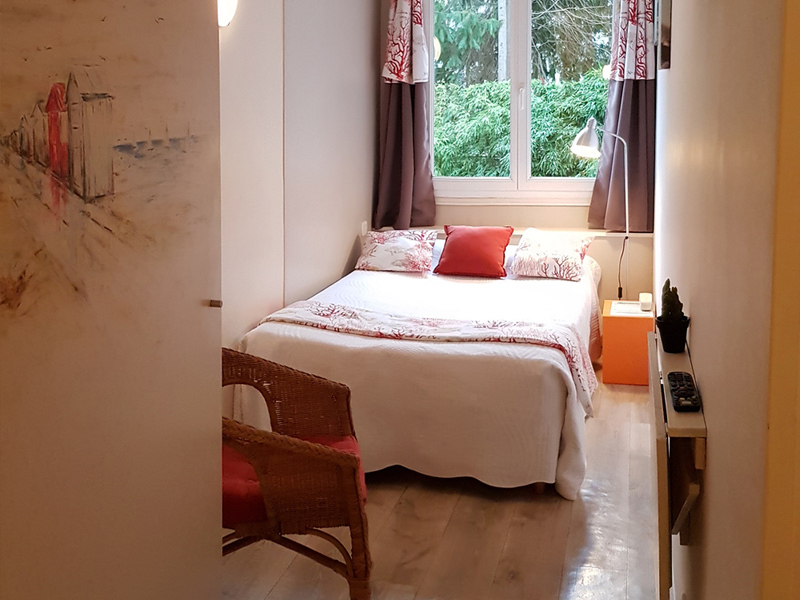 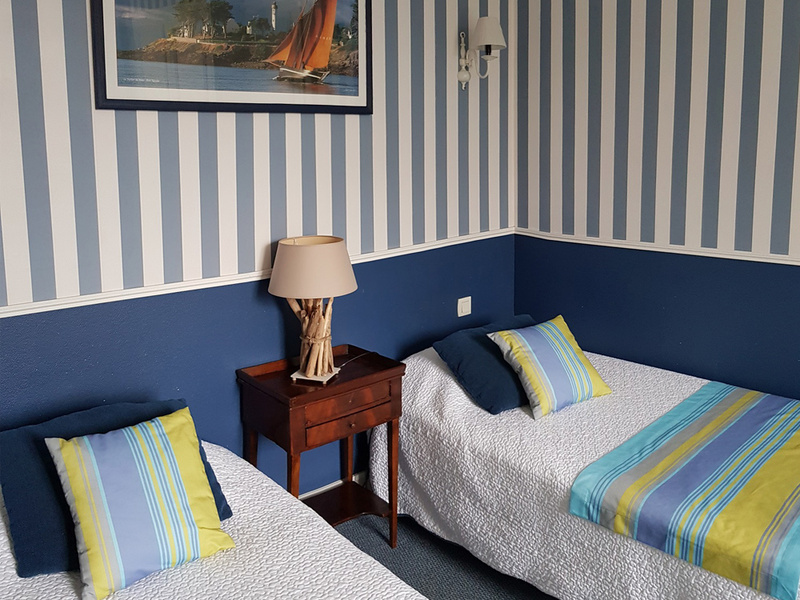 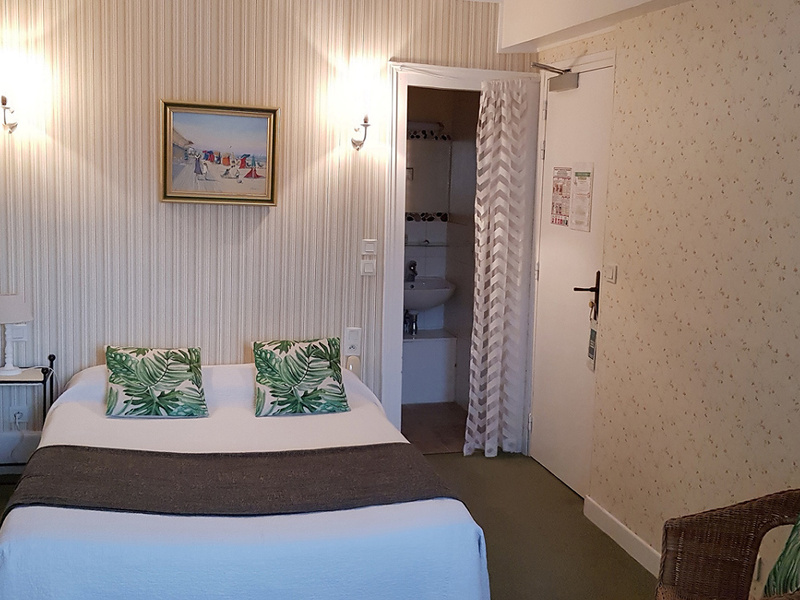 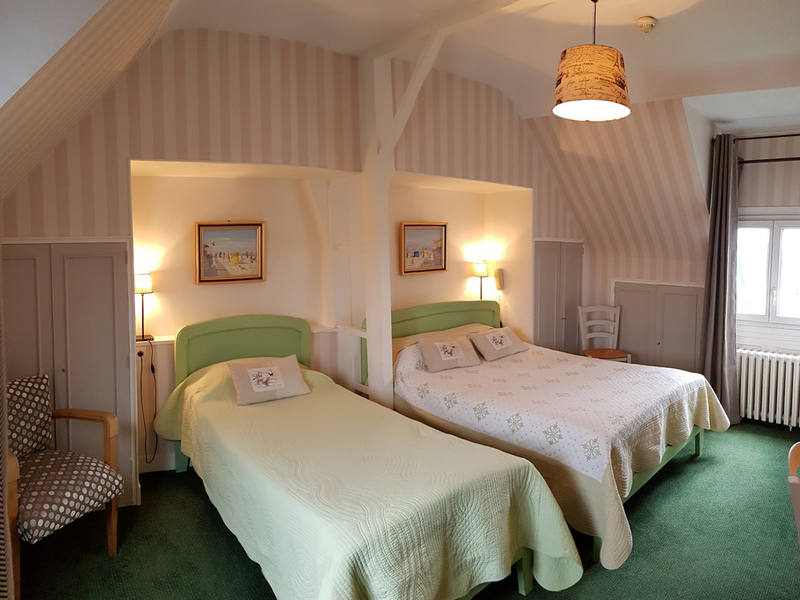 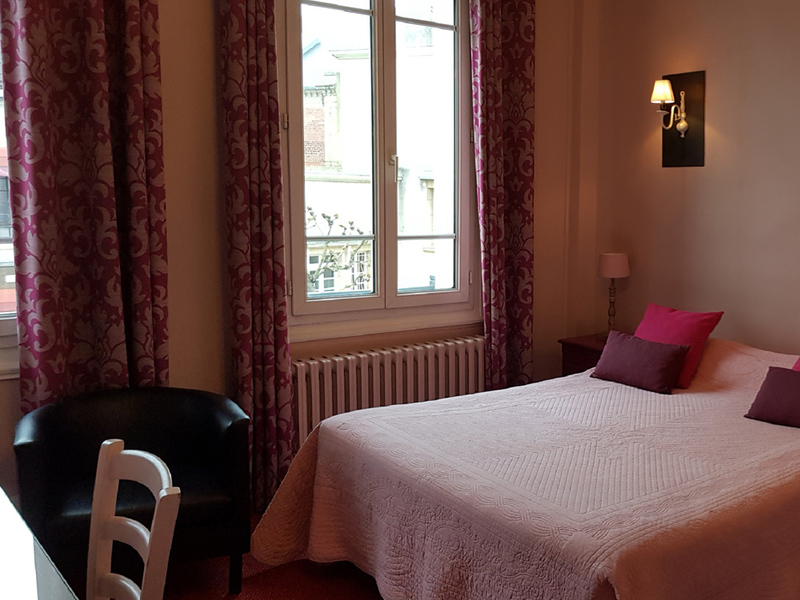 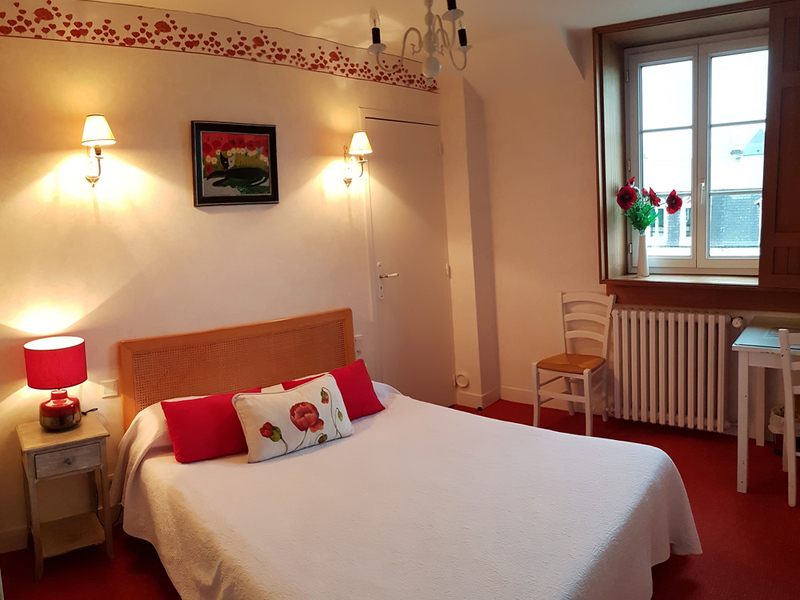 Located in the heart of Deauville, this charming hotel with a “guest house” spirit offers you neat and pleasant living spaces. 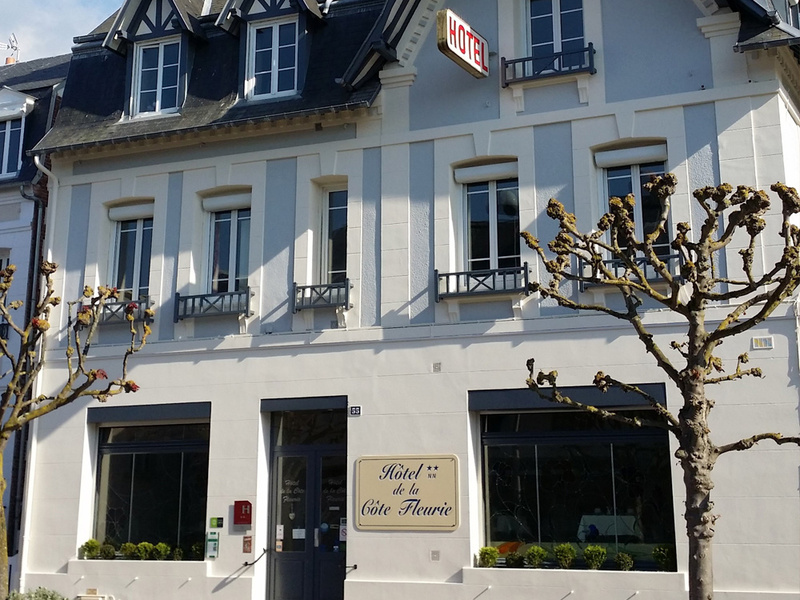 It is recognizable by the bay windows of the facade, decorated with stained glass flowers, combining originality of colours and New Art style. 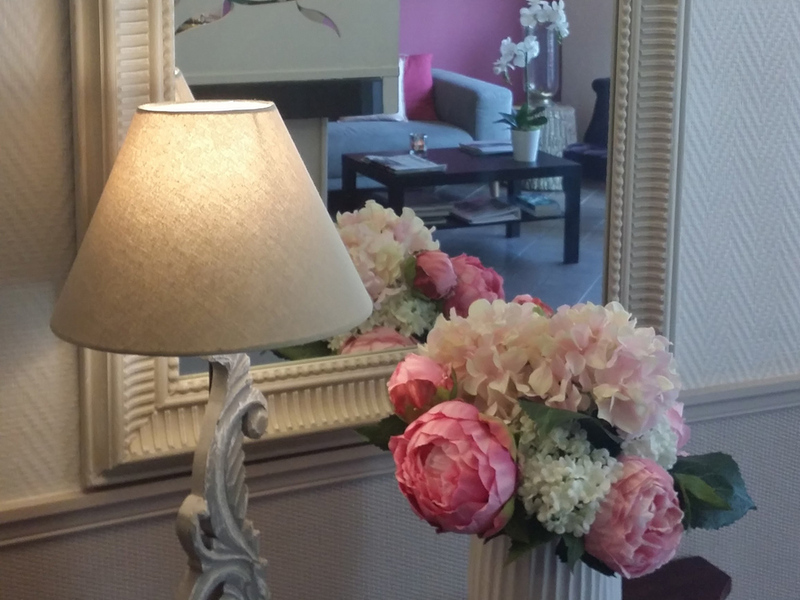 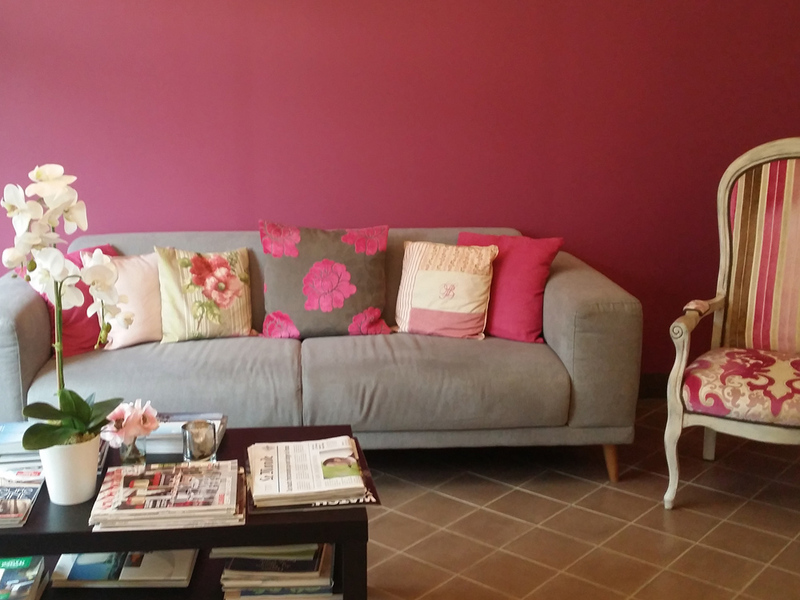 The rooms are spacious, welcoming and decorated with care. 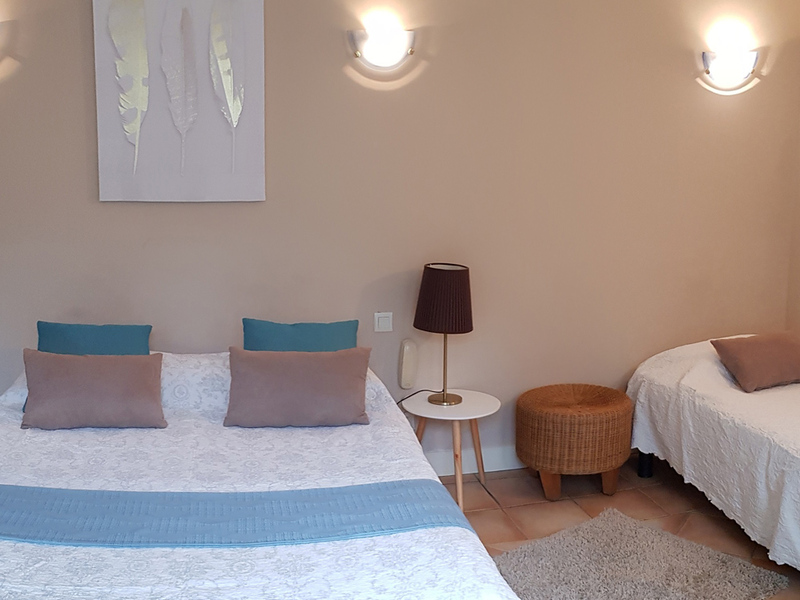 They are personalized according to your wishes and needs: from the double category to the family category that can accommodate a couple with 2 children. 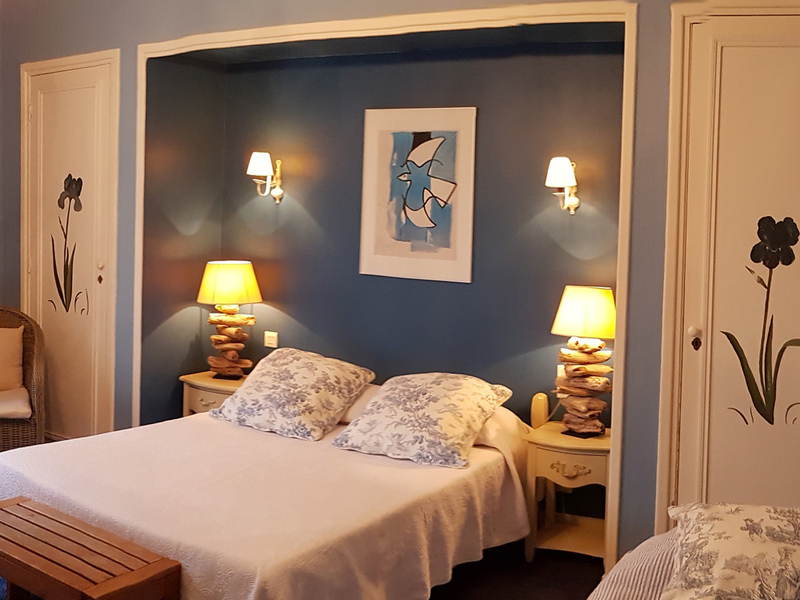 They all have LCD TV flat screens, private toilets. 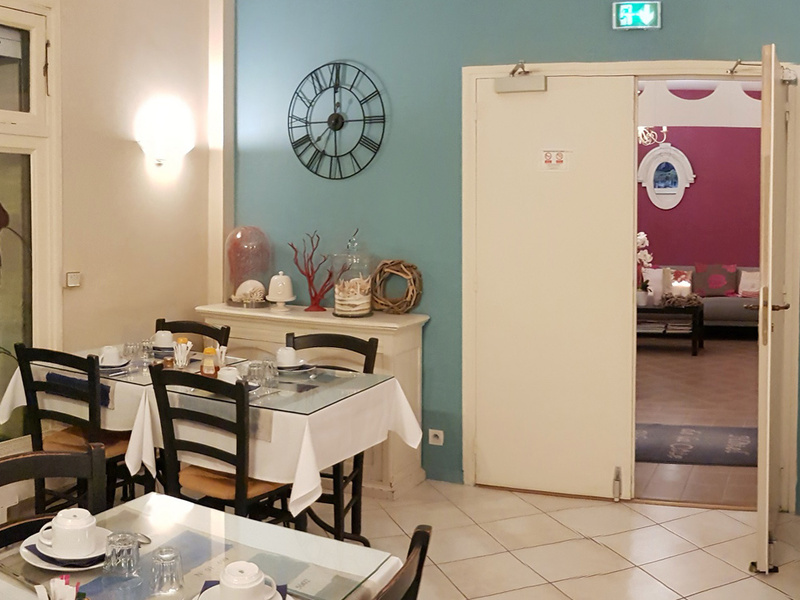 As soon as the beautiful weather comes, the breakfast can be served in the garden in bloom and in the shade of the bamboos, a privileged time of the day that families with children and teenagers appreciate.